Collaboration is key to developing a strong local food system. We work with partners in all fields, from public health to exonomic development, to affect change at every level. NMDA is dedicated to serving the citizens of New Mexico and enhancing the food and agricultural industry by ensuring a safe and secure food supply and a uniform and fair marketplace; protecting natural resources and the environment; promoting marketing and trade domestically and internationally; and, working cooperatively with all levels of government and tribal entities, private industry, and the public. Farm to Table collaborates with hundreds of partners across the state, region, and nation- creating a ripple that touches lives in big and small ways.. at home, in schools and in the field. 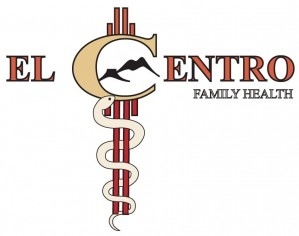 El Centro Family Health provides quality health care at affordable prices to rural Northern New Mexico with 16 medical clinics, 9 school based clinics, and 3 dental clinics. Our clinics span 22,000 square miles and serve more than 17,700 patients each year. 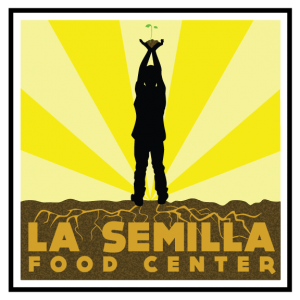 La Semilla Food Center's mission is to build a healthy, self-reliant, fair, and sustainable food system in the Paso del Norte region of southern New Mexico and El Paso, Texas. We work with children, youth, and families to build awareness around food issues, provide informed analysis, and create alternatives for healthier environments and communities. 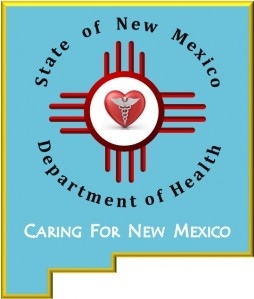 Promoting health and sound policy, preventing disease and disability, improving health service systems, and assuring that essential public health functions and safety net services are available to all New Mexicans. The New Mexico Food and Agriculture Policy Council is a democratic organization composed of groups and individuals working on issues around food and agriculture systems. It educates those affected by these issues and develops and advocates for specific policy recommendations and alternatives at the local, state and national levels. 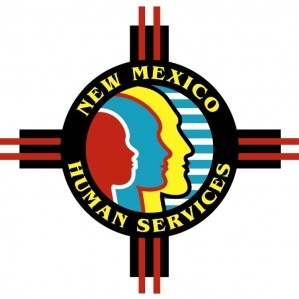 The Human Services Department serves over 600,000 New Mexicans each month by administering several large state and federally funded programs. The mission of the New Mexico Human Services Department is to reduce the impact of poverty on people living in New Mexico by providing support services that help families break the cycle of dependency on public assistance. 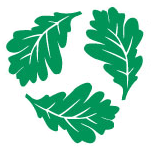 The Permaculture Credit Union (PCU) is the first and only credit union in the United State that operates exclusively within permaculture values. Established in 2000, the PCU pools the financial resources of people who believe in the ethics of permaculture - care of the earth, care of people, and reinvestment of surplus for the betterment of both. We apply these resources to earth-friendly and socially responsible loans and investments as well as providing educational opportunities to learn more about sustainable practices being developed around the country and the world. 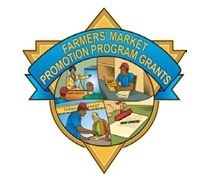 The Farmers' Market Promotion Program (FMPP) offers grants to help improve and expand domestic farmers' markets, roadside stands, community-supported agriculture programs, agri-tourism activities, and other direct producer-to-consumer market opportunities. 3) funding and support for permaculture education. Presbyterian has identified healthy eating as a community health priority and has signed the Healthy Food in Health Care pledge, a program of Health Care Without Harm, to show their commitment to this important determinant of health.